As we go on our daily lives, perhaps, what we usually do is clean and tidy up our homes. We make the bed, we sweep the floor, and we do everything to make sure that our homes are kept sanitized and hygienic. 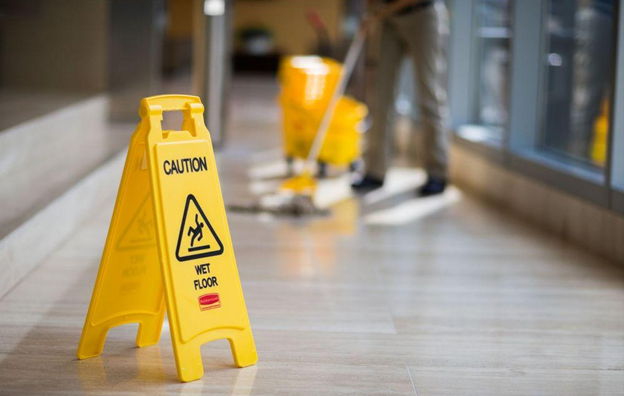 Some would even think of seeking professional help – they hire a cleaning company who can help them in keeping their places as hygienic as possible. But if you want to do it on your own, it’s feasible as well. 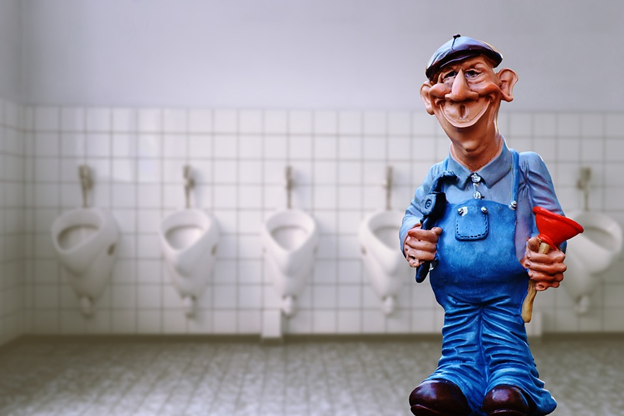 Whenever you find yourself sneezing almost every time inside your house or if you already start smelling a foul odor, perhaps that’s the sign that you already need to tidy up or hire a maintenance company. But are there things that you should know first before you start cleaning your place? If so, what are these things?